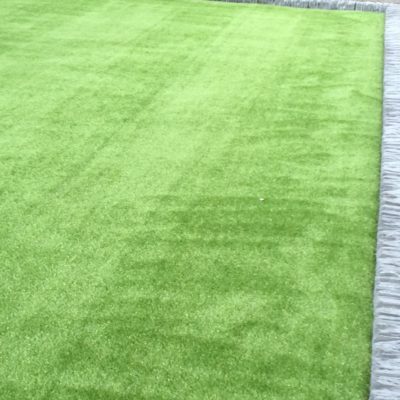 How much would it cost to artificially turf my garden? How about an artificial grass option? 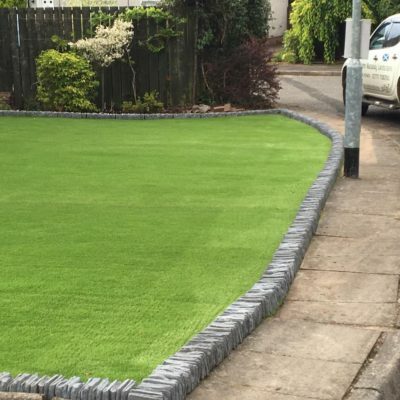 With all the ongoing responsibilities of work and family life, looking after that garden might not be the biggest priority. 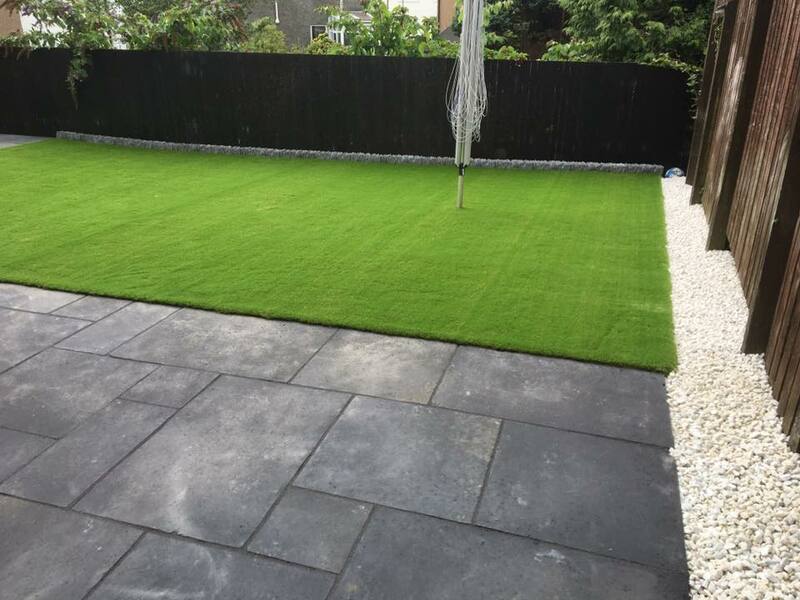 You shouldn’t have to give up on that private family space, however, and that’s why artificial grass could be the best option for you. 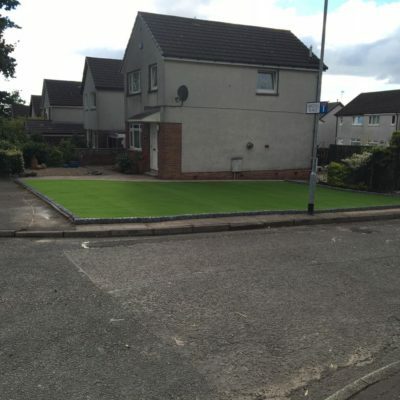 We’re fully trained at John Macaulay Landscapes to lay Astro Turf so you can have that private space without the hassle of maintenance. 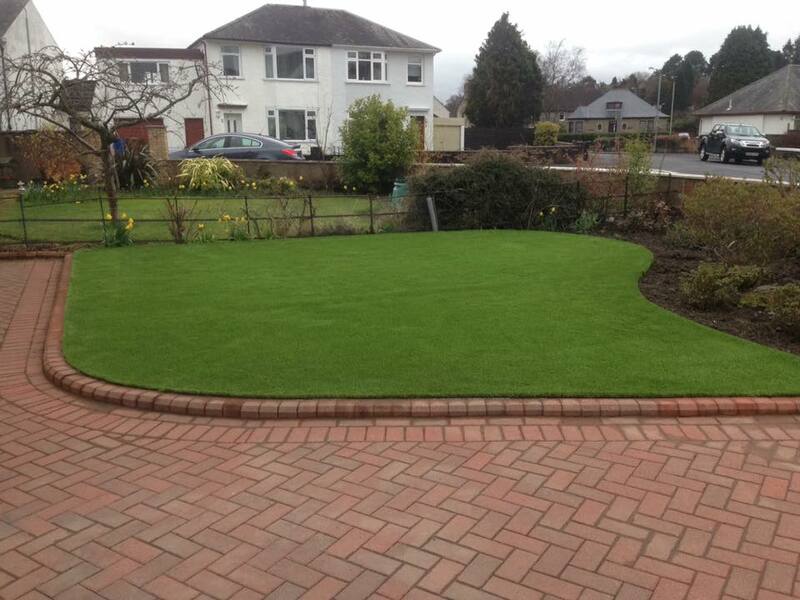 Why not book a consultation with us to discuss what you need?